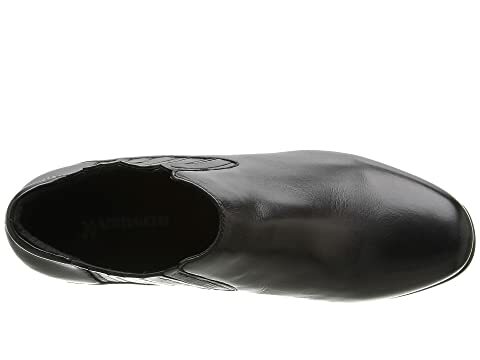 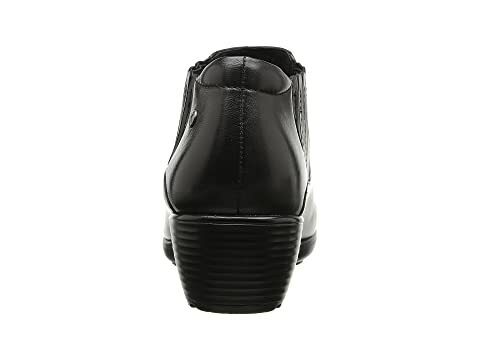 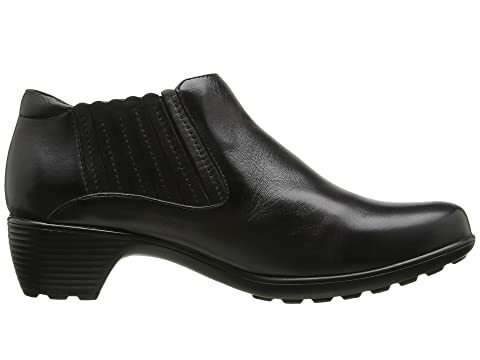 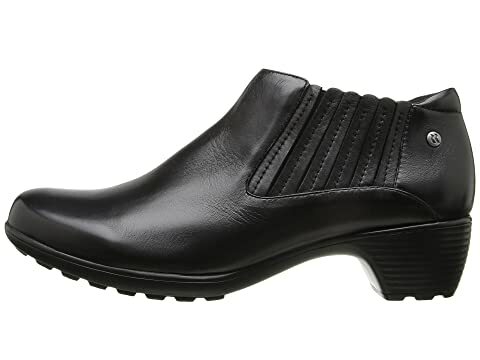 Whether going to a club or adding an edgy look for work, the Banja 15 shootie gets the job done. 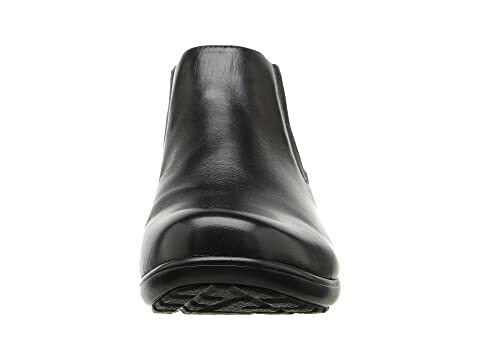 Smooth leather upper with a snub toe. 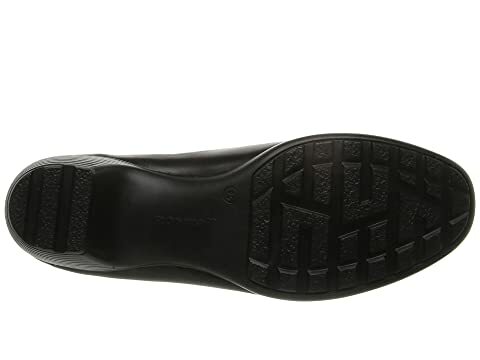 Dual side panels of stretch for ease of wear. 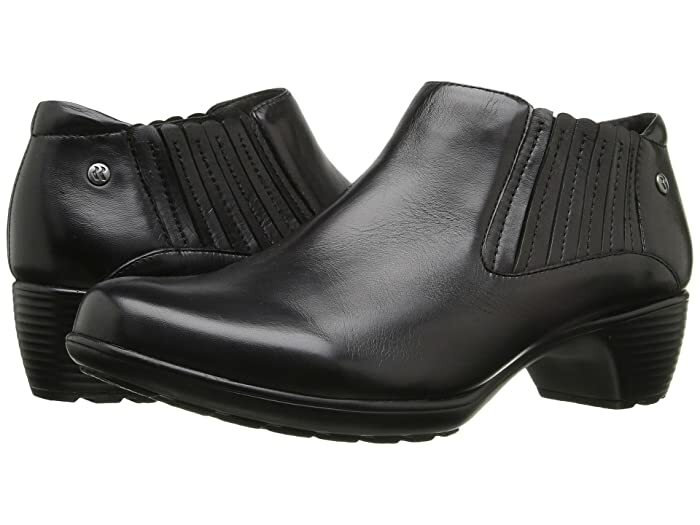 Leather-covered footbed for optimal comfort.